Hundreds of annual festivals, fairs, parades and special events fill the Gateway City’s calendar. 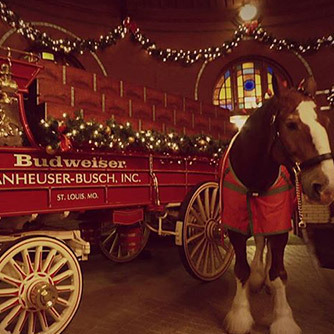 No matter the season, St. Louisans find a reason to celebrate their history and culture and welcome you to join in the festivities at one of St. Louis’ charming neighborhoods, attractions or parks. Green means go to St. Louis each spring. St. Patrick’s Day is celebrated with two parades—one downtown held the Saturday before the saint’s day and the other in the traditionally Irish Dogtown neighborhood on March 17. April shapes up as an active time to visit. Cross the finish line for fun during the annual GO! St. Louis Marathon & Family Fitness Weekend. The St. Louis Cardinals’ home season opening day celebration is an unofficial holiday in this baseball-crazed town. And the world-class Missouri Botanical Garden starts the festival year in a beautiful way with Chinese Culture Days. 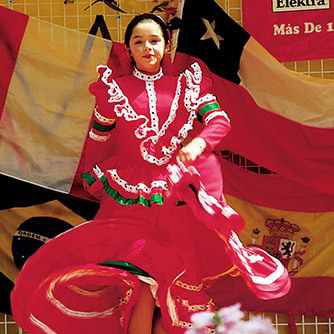 During the merry month of May, choreograph a trip around Dance St. Louis’ Spring to Dance Festival or tap your feet to a Mexican beat with Cinco de Mayo flair in the Cherokee Street district. The St. Louis County Greek Festival brings baklava to the people courtesy of Assumption Greek Orthodox Church. The St. Louis African Arts Festival celebrates the continent’s people and culture in Forest Park. The Tennessee Williams Festival adds drama to the lineup by honoring the art and influence of the famed playwright who had St. Louis roots. Each June, Forest Park welcomes the free Shakespeare Festival of St. Louis to its leafy outdoor stage for a three-week run of one of the Bard’s plays every night but Tuesday. 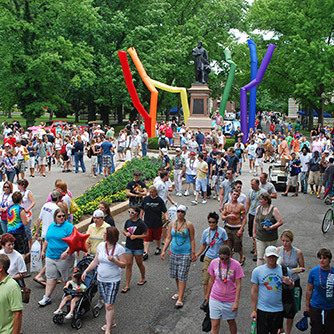 PrideFest St. Louis is one of the most attended LGBT gatherings in the Midwest. The downtown event includes a colorful parade, live music and a weekend of activities. 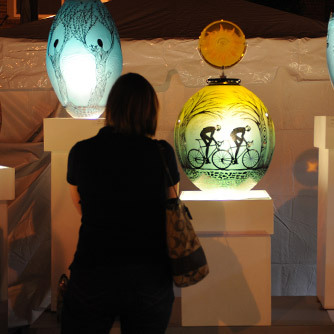 Let Them Eat Art is a funky, art-filled Bastille Day street party in Maplewood every July. Fair Saint Louis is the granddaddy of all St. Louis festivals, taking over downtown St. Louis during the Fourth of July holiday with music, food and activities day and night. A sparkling parade through downtown is a highlight of this America’s birthday bash. At least 40 ethnic groups residing in St. Louis offer their foods, crafts, music and arts at the Festival of Nations in historic Tower Grove Park each August. St. Louis history displays and a Ferris wheel are highlights of the St. Louis World’s Fare Heritage Festival in Forest Park. Labor Day Weekend is a festival lover’s overload in St. Louis. 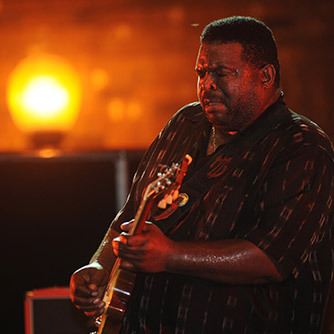 The Big Muddy Blues Festival rocks the Laclede’s Landing historic district along the Mississippi River with local and national blues legends on multiple stages. At the Missouri Botanical Garden, the annual Japanese Festival brings the Far East to the Gateway to the West. Greek culture and food are on bountiful display at the St. Nicholas Greek Festival in the Central West End neighborhood. 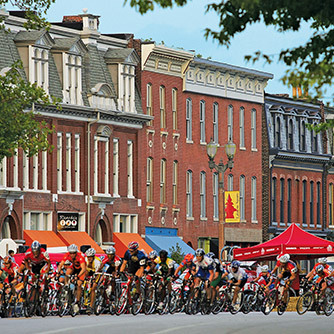 Bring your cowbell to cheer on the bike racers at the Gateway Cup, in which four neighborhoods—The Hill, Lafayette Square, Francis Park and Benton Park—welcome criterion-style racing over four days during the long weekend. Alternative music draws huge crowds back into Forest Park for LouFest in September and art lovers flock to St. Louis’ chic Clayton area to attend the Saint Louis Art Fair, which draws artists from across the nation to display and sell their creations at this highly ranked event. Beer lovers can soak up the suds at Hop in the City, a festival at Schlafly Tap Room’s downtown brewery, sampling 40 of their styles. Later in the month, balloons from the Great Forest Park Balloon Race glow at night in Forest Park and fly in a daring hares-and-hounds style race high over the St. Louis skies. The culture of Mexico and Central and South America come to the Soulard neighborhood in September during the Greater St. Louis Hispanic Festival. Food takes center stage at the September Taste of St. Louis food festival in suburban Chesterfield, featuring bites from the area’s top restaurants. 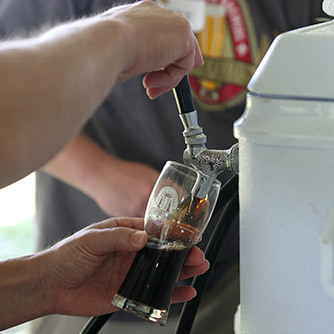 St. Louis’ German brewing heritage comes to a head at Oktoberfest on the grounds of the Anheuser-Busch Brewery south of downtown. Downtown’s annual Thanksgiving Day Parade is the traditional start to holiday fun. Arrive in the Gateway City to depart festively decorated Saint Louis Union Station on annual “The Polar Express” train excursions. The Missouri Botanical Garden is alight with seasonal spirit during its Garden Glow, the famed Saint Louis Zoo sparkles during the Wild Lights festival and the Anheuser-Busch Brewery’s Brewery Lights event includes wintery walks through the historic complex with product samples, music, ice skating and good cheer. St. Louis’ historic sites stage candlelight tours of the Campbell House Museum, the Old Courthouse, the Field House Museum and the Chatillon-DeMenil House. 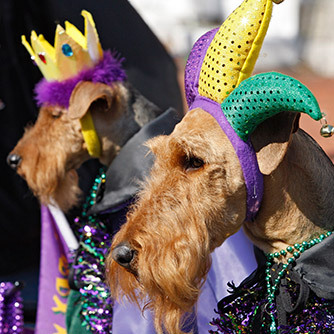 At the end of the winter season, St. Louis’ Mardi Gras celebration awakens the Soulard neighborhood with two weeks of special events, including the “pup-ular” Mystic Krewe of Barkus Beggin’ Pet Parade, in which hundreds of dogs show off their wild sides dressed in feathers, masks, beads and boas. The Mardi Gras Grand Parade is one of the biggest in the nation with revelers enjoying the last food, drink, music and fun extravaganza before the season of Lent. 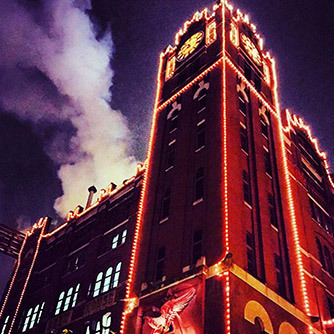 It’s always time to celebrate in St. Louis. Wave a flag, try some tasty eats, join a parade and make the most of the festivities. Don’t miss these St. Louis signature events.